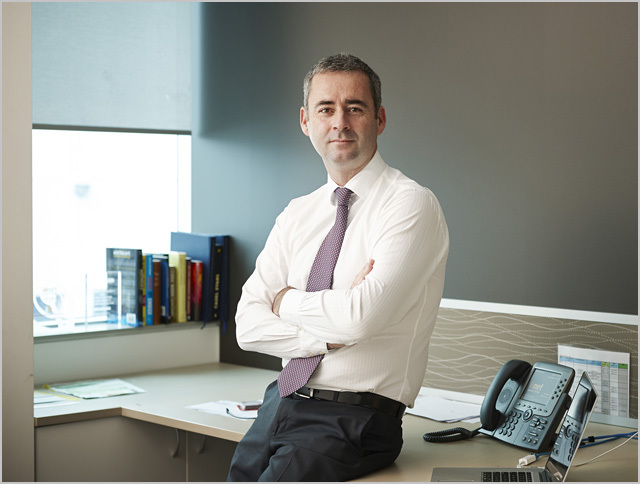 news Departing board director Simon Hackett and other iiNet senior figures have rubbished the idea that the temporary loss of long-time chief executive officer and other senior figures such as Hackett himself from the ISP could lead to innovation dying at the ISP. iiNet is about to lose three of its most senior executive and board director figures for a substantial amount of time. Hackett himself, who came to iiNet through the acquisition of the ISP he founded, Internode, will shortly depart the company’s board to take up a similar position at the National Broadband Network Company, although he will retain a significant parcel of shares in iiNet. iiNet chief executive Michael Malone last week signalled plans to take a break of between three to six months from the business he founded in his garage some 20 years ago, with iiNet’s chief financial officer David Buckingham to step in as acting chief executive in his absence. And long-time iiNet board director Paul Broad, himself a veteran of the ISP industry through his stewardship of AAPT and PowerTel, has also signalled plans to step down from the ISP’s board due to his move to take a position as chief executive of Snowy Hydro. The moves have led some to speculate that iiNet’s long history of innovation in Australia’s broadband history was to come to a close. The company is known for having helped introduce new technologies such as ADSL2, ADSL2+, consumer IP telephony and IPTV into the Australian industry. “All up, that’s 3 highly talented director departures (either temporary or permanent) announced by iinet within less than a fortnight – all people with huge relevant experience and terrific track records,” wrote Whirlpool forum poster cable99 last week. However, the comments were immediately rejected by a number of senior iiNet staff. iiNet spokesperson Anthony Fisk pointed out that Malone planned to return to the company he founded 20 years ago, that iiNet had very little board turnover in general, and that iiNet had invested heavily in innovation through its Labs initiative. Hackett said that although he couldn’t disclose what was discussed, the board, the executive, and other senior staff, recently conducted a “working session going through a number of strategic initiatives that are in the pipeline right now”. Hackett said there had been times when iiNet was going through challenging times, “when it would arguably have been vulnerable to increased damage risk had MM not been there holding the levers and helping to right the ship”. “This is, again, not one of those times,” the Internode founder added. “Michael Malone is just taking a break after 20 years of pretty much continuously being at the helm, he isn’t leaving. Had I not sold Internode, I would very likely been doing the same thing myself at about this point in time. “In my case, I’m moving on to something pretty damned important and something with reinforcing benefits for everyone in the industry, that involves a (very reluctant, but necessary) departure from the iiNet board in order to pursue it. I suspect they can comfortably take a break for now as most innovation is pretty much in limbo for at least a year until the ‘inventor of our internet’ comes clean with his grand plan, resolves the issues with using Telstra’s copper & open access for rival networks. I fear my chances of getting anywhere near an affordable 25Mbps plan in this area other than on paper during the next 5 years are slimmer than winning the lottery. Wait so posting on a Whirlpool forum is quote worthy now? An internet Pseudonym is now reputable enough to warrant citation? I think Delimiter needs to up its journalistic standards here. Being serious, I think iiNet lost the spark for innovation when it just became a case of becoming a black hole and absorbing up all the smaller players in the market. I get that it was more for their survival (and to avoid becoming a takeover target themselves) but in what will likely be a highly regulated market when the NBN is finally delivered, will it be possible for new startup RSP’s to exist or has competition been stymied to the point that only monopolies will exist? I am amazed conspiracy theorists didn’t connect these movements with the recent share sale.